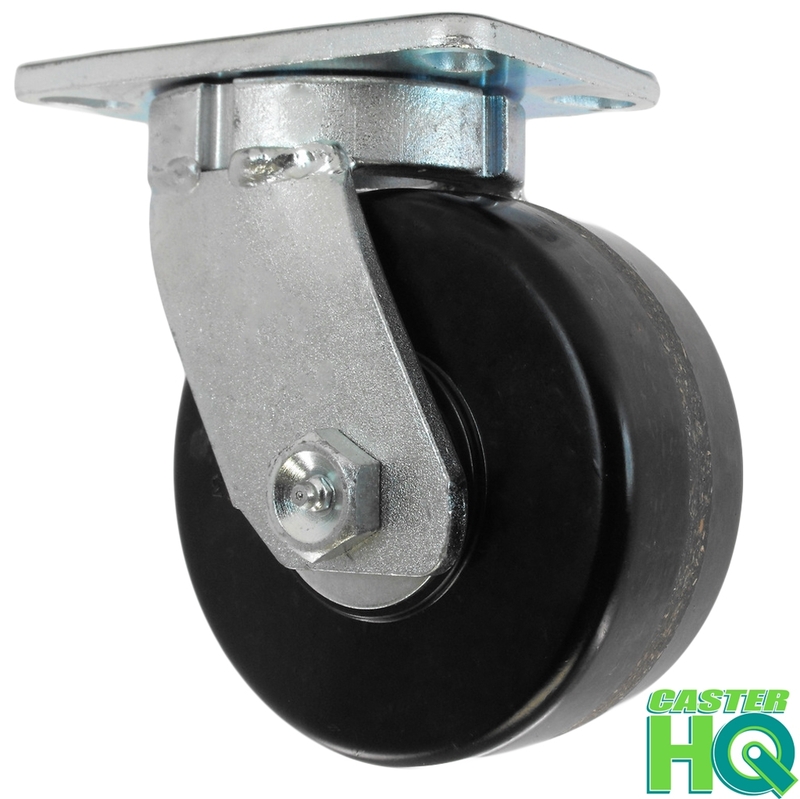 Caster Barn's Kingpinless Casters are designed for unsurpassed durability and use in abusive and demanding shock-load applications that may cause traditional kingpin casters to fail. 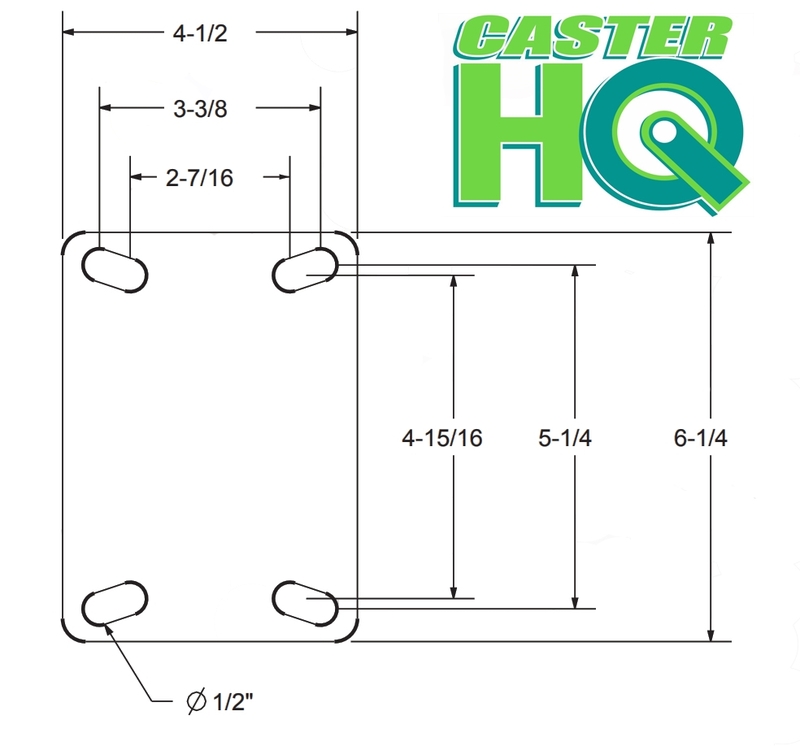 Th e top plate and inner raceway is a unique one piece construction (stronger than machined and & welded designs); the inner and outer raceways are made from hot forged (ASTM 1045) steel, are precision machined and hardened and are held together by 1/2” hardened (HRC45) steel ball bearings. Th e legs are made from 3/8” steel and are uniformly double welded to the outer raceway, for optimum mobility, strength & stability. These casters will exceed your expectations; not only are they durable and nearly indestructible, they provide a smooth ergonomic swiveling action! Th ere are over a dozen wheels, bearings, brakes and options to choose from.